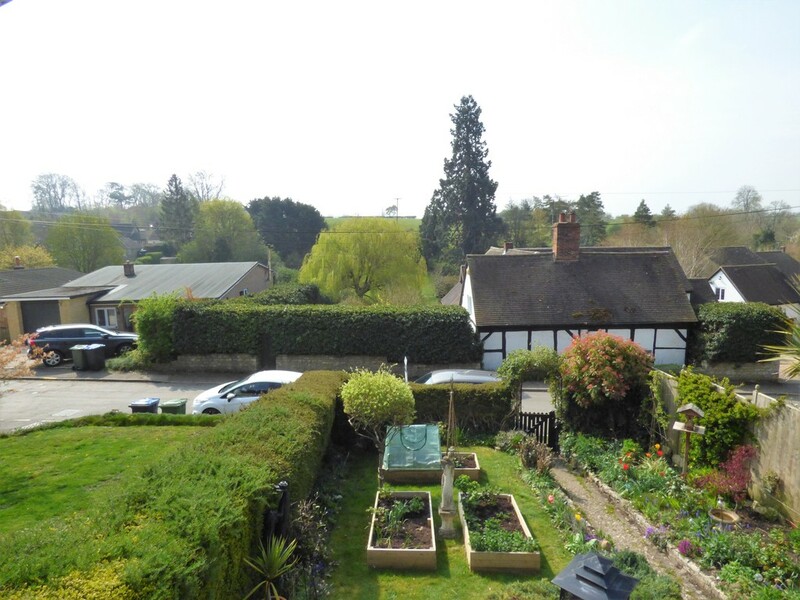 Lighthorne is delightful village set in the rolling Warwickshire countryside. 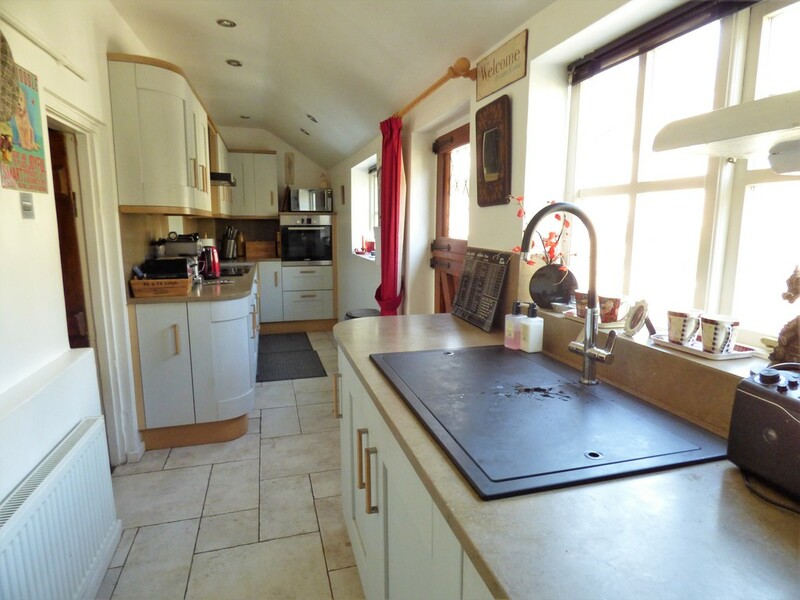 Close to the nearby villages of Kineton, Moreton Morrell, Wellesbourne and Gaydon and within easy access to the M40. 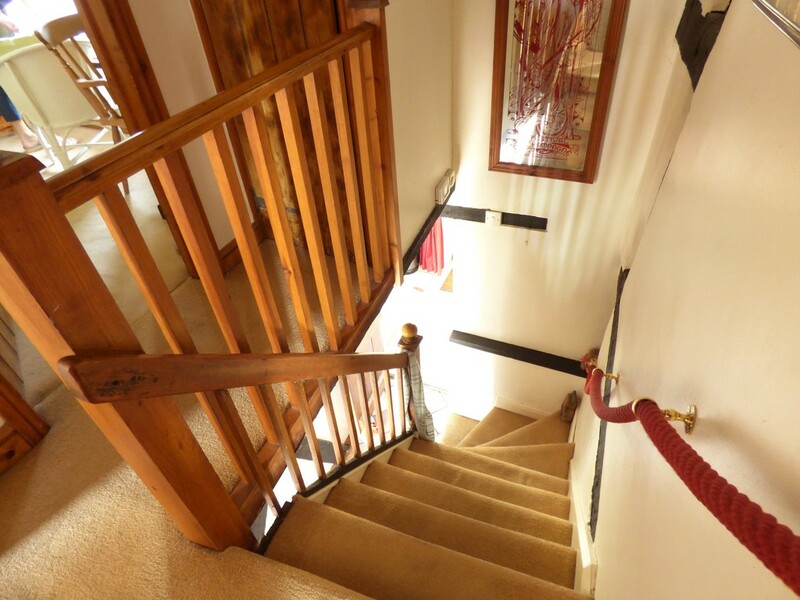 It is approximately 6 miles (9.7k,) south of Leamington Spa. 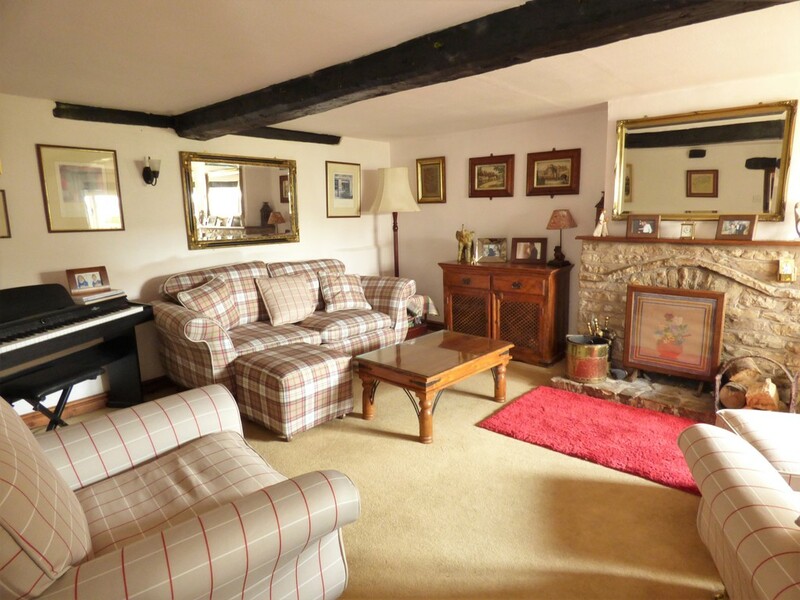 CHARMING SITTING ROOM 15' 5" x 13' 10" (4.7m x 4.22m) Enjoying views to the fore via a bow window, exposed beams and the focal point of the room is the stone fireplace with raised hearth and open grate. 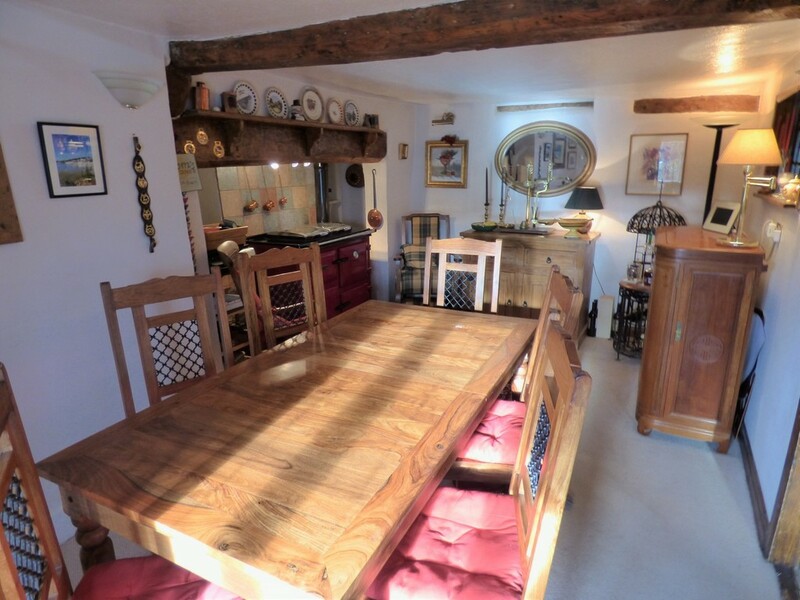 DINING ROOM 8' 4" x 15' 9 x 9' 3" max" (2.54m x 4.8m) A further good sized reception room with window to the fore with window seat feature and exposed beams, Having a small inglenook with inset Rayburn. 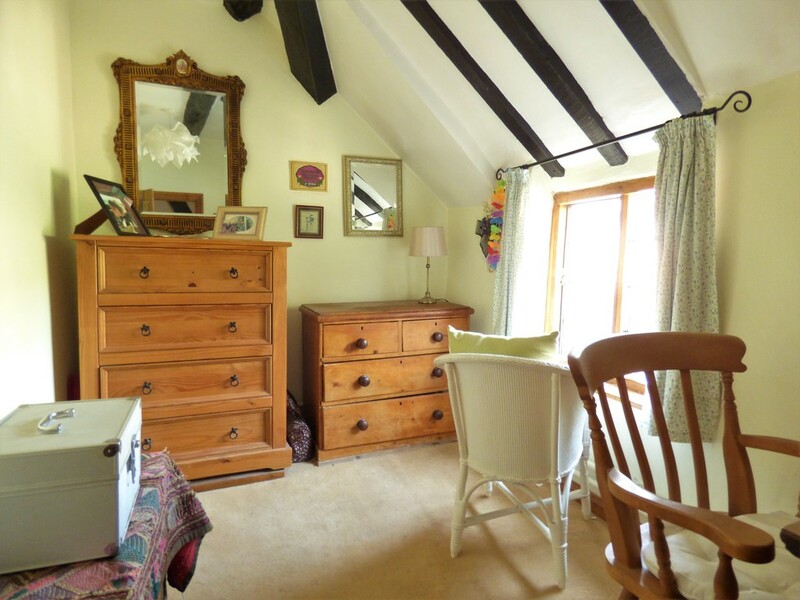 Timber door to radiator, bread oven , timber mantle over, four wall lights. DELUXE SHOWER ROOM Offering a white suite comprises low flush WC with concealed cistern, fitted storage units with vanity wash hand basin over and window to the rear, feature flooring wall tiling and heated towel rail. FIRST FLOOR WC Timber flooring extends to a low flush WC on a Saniflow system, wash hand basin and exposed timbers. 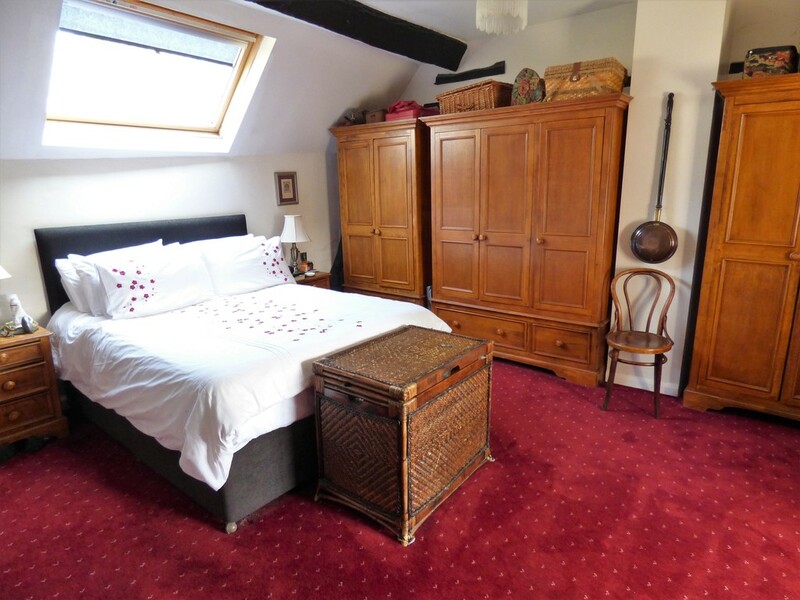 MASTER BEDROOM 15' 2" x 16' 7" (4.62m x 5.05m) A generous sized room with dual aspect views to the front elevation and skylight window over adjacent farm, exposed beam and hatch access to loft space with pull down ladder with lighting and boarding. 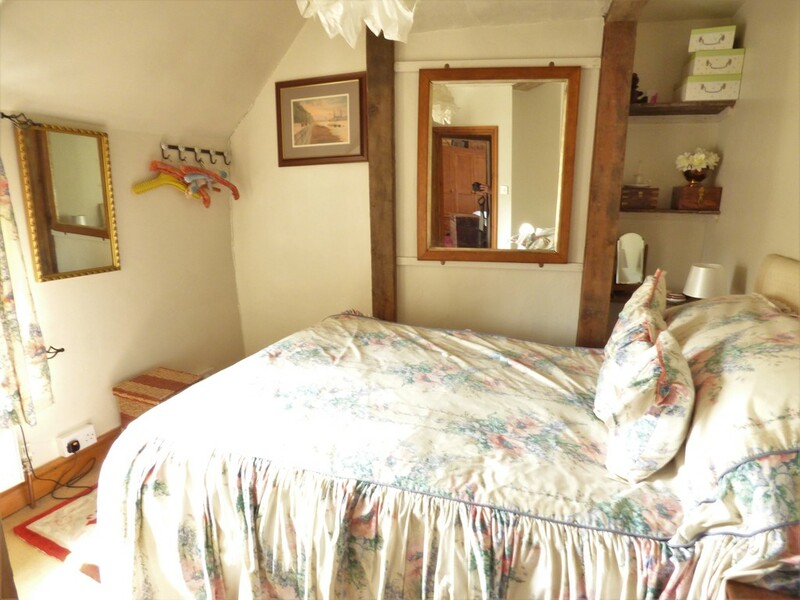 BEDROOM TWO 9' 5" x 10' 4" (2.87m x 3.15m) A further double bedroom with window enjoying views to front elevation and having exposed beams. BEDROOM THREE/STUDY 6' 9" x 9' 10" (2.06m x 3m) With window to rear elevation and exposed beams to ceiling. 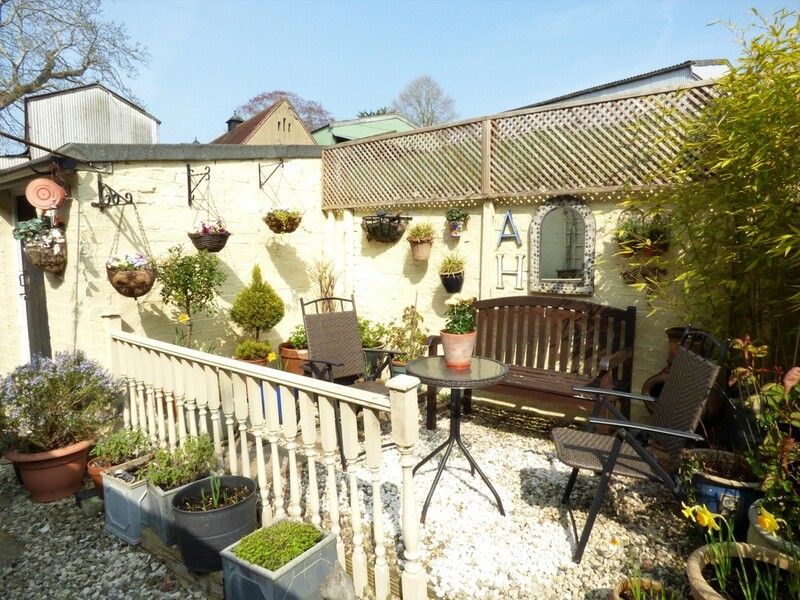 ENCLOSED PATIO GARDEN Being mainly laid to stone chipping with paved pathway extending to two gated rights of way, timber screening to oil tank and door to brick built store/workshop offering ideal storage. Power and lighting.